Welcome to Harvest Pointe! 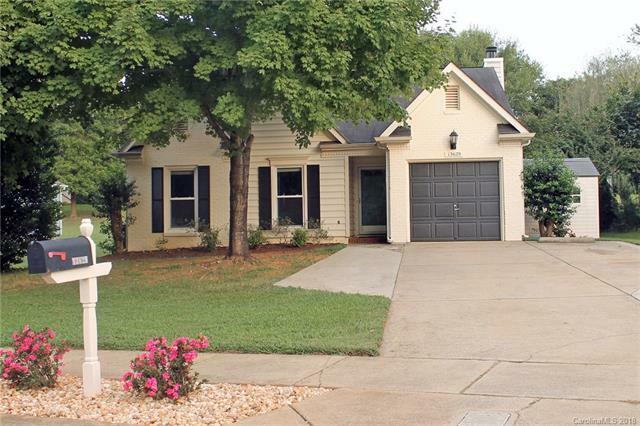 Cozy 3 bedroom 2 bathroom ranch perfectly situated in the heart of Huntersville! The whitewashed brick and beautiful landscaping will invite you in, and the delightful interior will make you want to stay! Upgraded features include granite counter tops, new paint, new shelving in garage, stainless appliances, HVAC 2012, windows 2016, water heater 2016, storage shed, pergola, as well as an adorable laundry room. Did I mention that there is no HOA? We're talking walking distance to North Mecklenburg Park, minutes from both Birkdale Village and Northcross Shopping Center, attached to Monteith Park, and easy access to I-77. You don't want to miss this one!